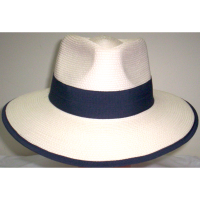 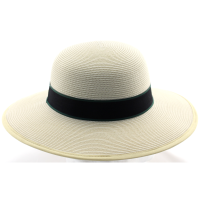 Panama hats are traditionally made of natural straw and describe a certain style of narrow-brimmed, pinched men's hat. 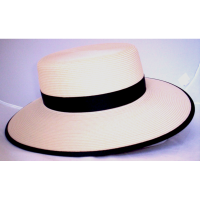 Boater hats are a traditional flat-top, narrow-brimmed round hat. 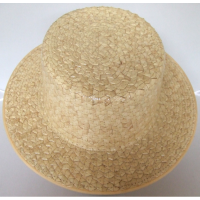 However, today these two styles have evolved to include a wide range of designs and materials. 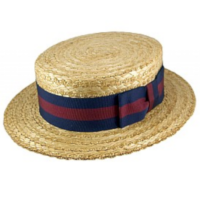 Branded produces panamas, boaters and other similar styles in classic straw, other natural fibres, modern polybraid and felts. 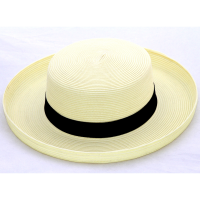 Our hats feel soft and natural to the touch or can be stiffened in the traditional manner to retain their shape. 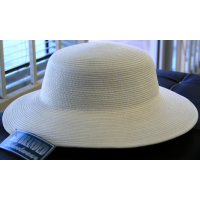 Regardless, these hats fit well and are comfortable with great personality and character. 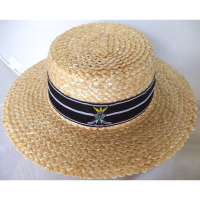 Contact us for assistance in designing and producing your specialty panamas, boaters and straw hats.